The top massage for you if you work at a desk or have repetitive work that puts an overall strain on your body. This wonderful massage combats your general aches and stiffness. I use deep massage techniques to break down muscle tension, improve blood flow, boost your immune system, and resolve stress and postural tension. A great way to rid yourself of long-term discomfort. Ideal for chronic discomfort in specific areas of your body. This method will reach into your problem areas and resolve them by breaking down the fibrous muscle tissue that comes from overuse and strain. This method effects release of severe tension in your muscles and connective tissue, also has a general relaxing effect on the body. The massage technique favoured by athletes & active clients. This method is ideal for helping your strained or damaged muscles to heal quickly and well. Perfect for you if you play sports, work hard physically or have long standing deep muscle pain or problem. This massage uses techniques to help relieve lower back, hip and rib pain which may be experienced during pregnancy, as well as being relaxing and comforting for you and baby. 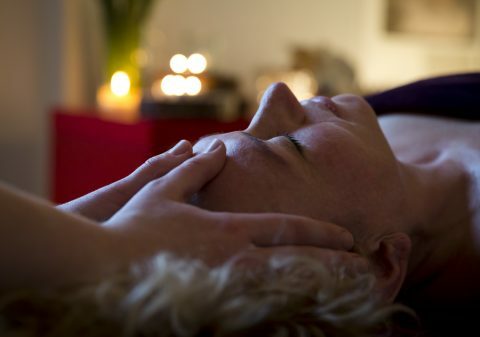 Massage is carried out side-lying for most of the session and on your back for a short period for head, neck and scalp treatment at the end of the session. I am a qualified aromatherapist and use safe oils for pregnancy, namely citrus oils.